With the Windows Vista operating system, Microsoft introduced a new security system. This was further developed under Windows 7, Windows 8, and Windows 10. To protect your computer against malicious software, all users (even an administrator) must confirm the UAC security dialog, when starting an application. The User Account Control permission (UAC) is a safety feature for the computer and should prevent unwanted running of programs with administrative rights. However, this confirmation dialog is also shown when a user starts trusted programs from their desktop-icon, or the Start-menu. 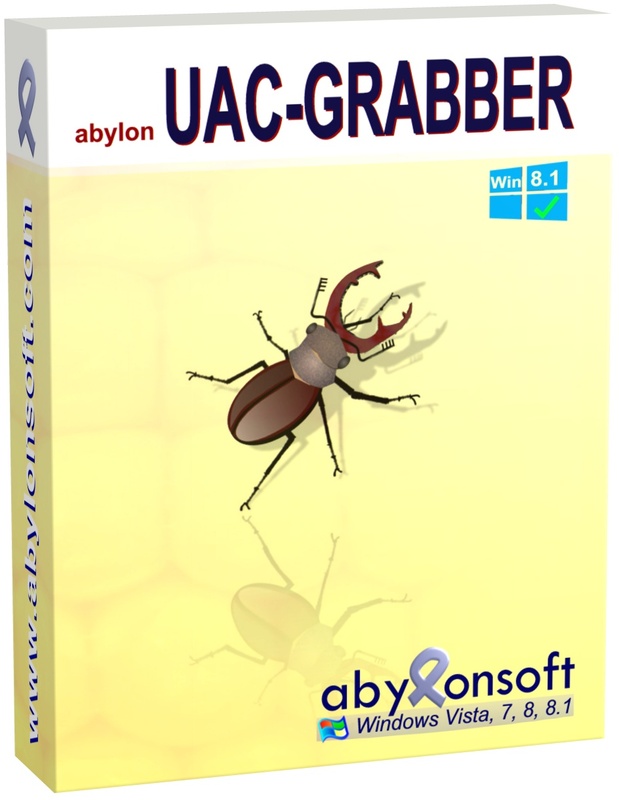 The software abylon UAC GRABBER allows the program to start without user prompting. Here, the Windows security concept remains active. The programs can be called via the special desktop icons or since Windows 8/8.1/10 about an alternative Start Menu. This program caused my Win 8.1 laptop to frequently crash. It’s incredibly slow to load from a full boot. Like other reviewer, the program does work. It’s very poorly documented, as in, there is no documentation to be found. Very poor user Interface. Is like having an additional start menu. I only need one and this program doesn’t integrate with it. Bottom line, with the stability issues, I removed my copy I had running from the last promo. That with the crashes we could not understand. About detailed information, we would be pleased. In Windows 8, Microsoft offers no Start menu. Therefore, it can be useful. Otherwise, we are grateful for suggestions. Unless I’m missing something, launching aplications from within the UAC Grabber is pointless! It must be open all the time, one must find the icon of the program that needs to be opened and click on it to open. All this to avoid one extra click ?? What’s the point? On my desktop, the “auto elevated” icon created by the program does not work! Win 8.1 64. Probably will uninstall it!! 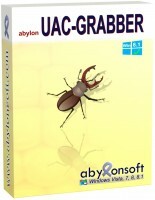 The software abylon UAC-GRABBER can create normal and special UAC-Icons on the desktop. On our systems this works best, with a few exceptions. In addition, links can be stored in the special Startup of our software. First off, the program works. That’s good. But I don’t like the user interface: I don’t need a second Start menu; one is enough. Much better is something like Elevated Shortcut, which gives UAC permission to shortcuts in the existing Start menu. Thanks for the suggestion. We will consider if and how this can be implemented. Otherwise, the Start-menu is only back in Windows 10 and not everyone has updated.